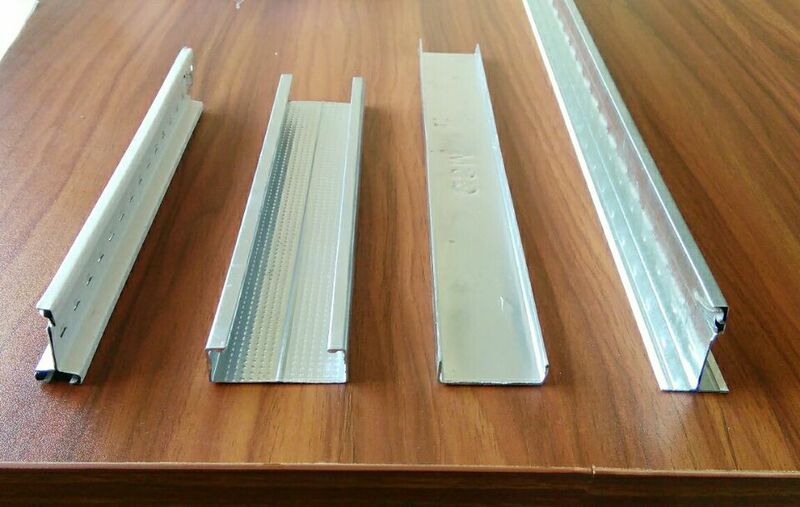 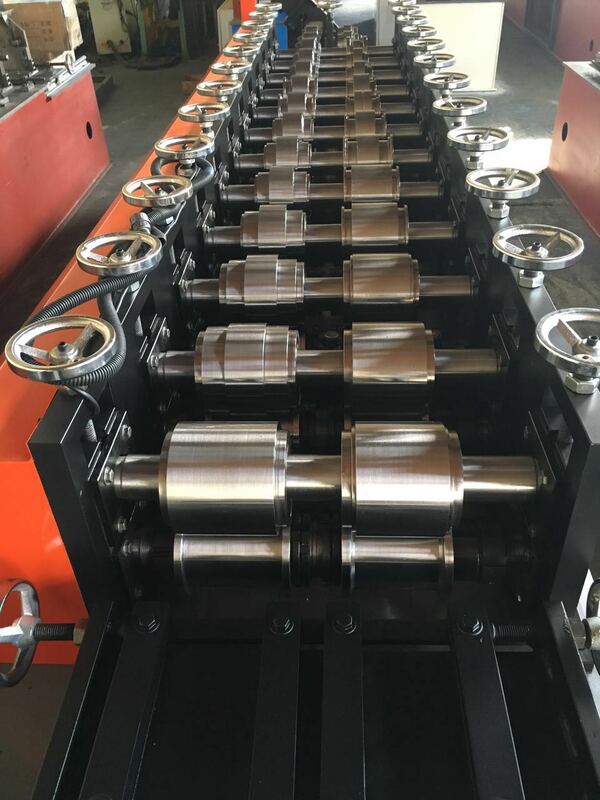 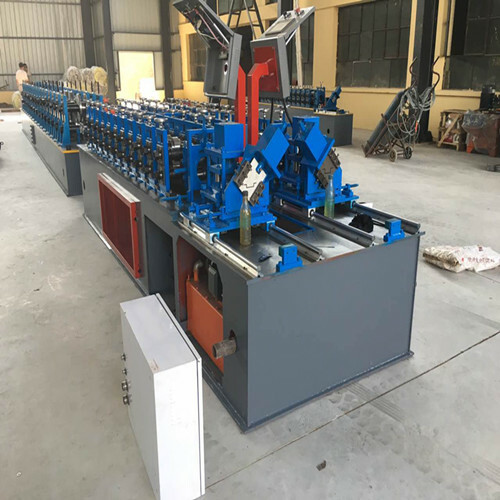 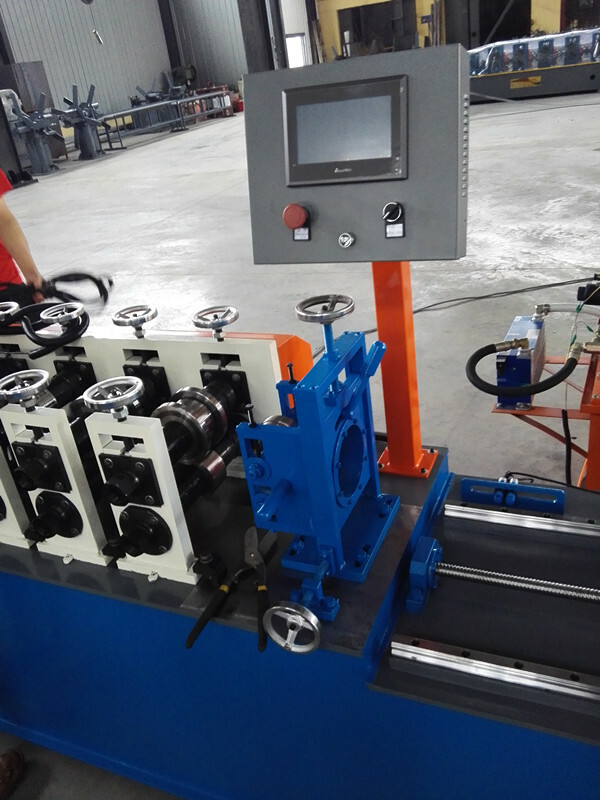 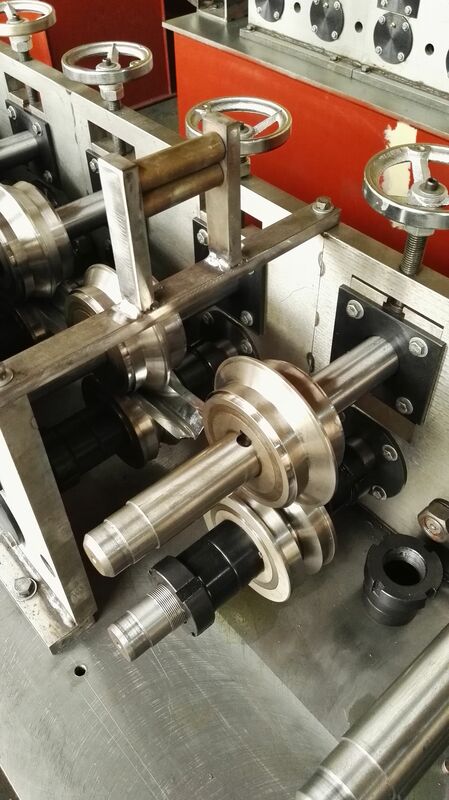 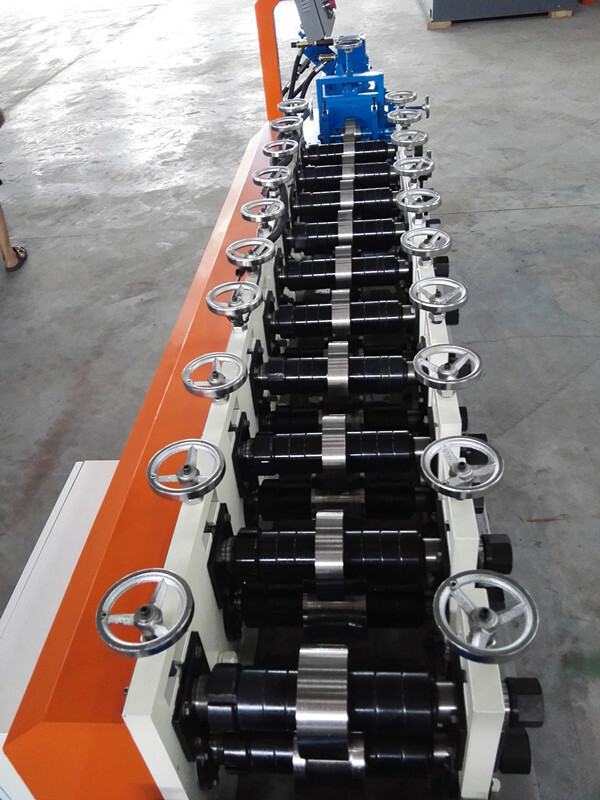 Wall angle roll forming machine could be used to make wall angel, angle protection board or L shape keel in various sizes with edge or without edge both. 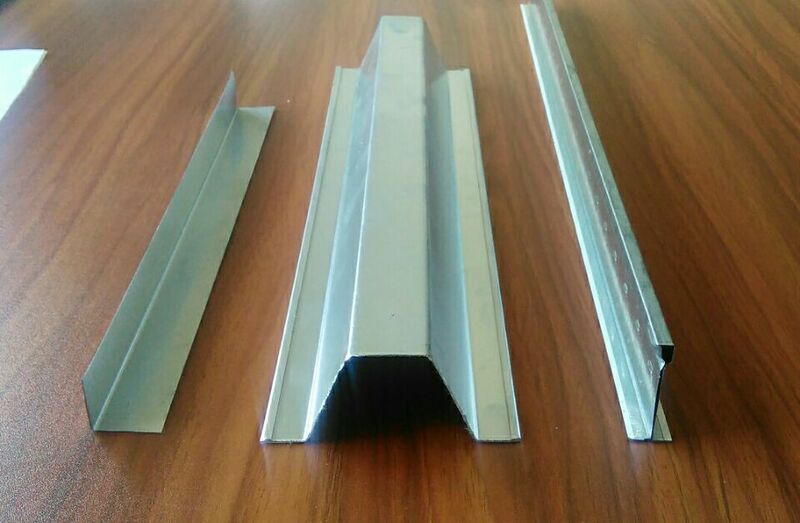 Wall angle light keel is one of the keel used in ceiling participation. 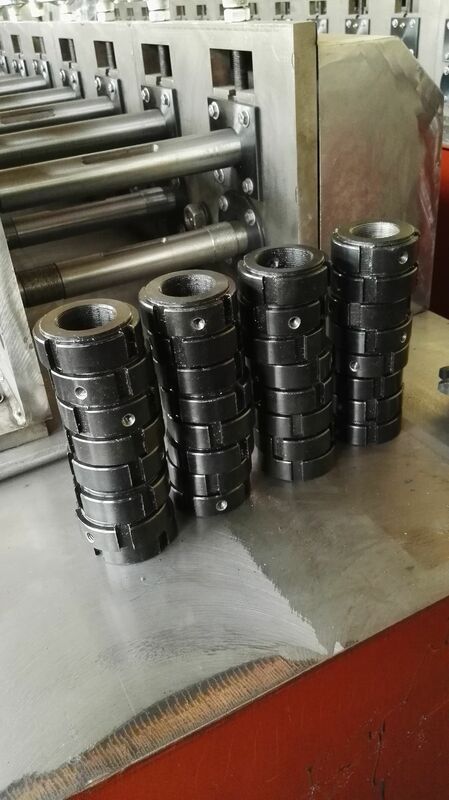 It has the function of anti-shock, anti- heat insulation, which is quite popular in the market.